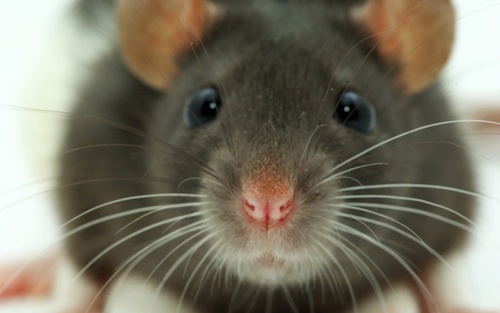 By lowering the expression of a single gene, researchers at the National Institutes of Health have extended the average lifespan of a group of mice by about 20 percent — the equivalent of raising the average human lifespan by 16 years, from 79 to 95. This study appears in the August 29th edition of Cell Reports . 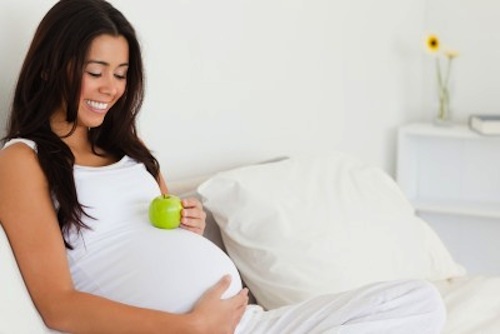 Q&A: How do I Make Sure I’m Eating Right During Pregnancy? Question: I just found out I’m pregnant, and want to make sure I eat well. How much do I need to eat, and what kinds of foods are best? How much weight should I gain? It’s not you. You’re not imagining it. 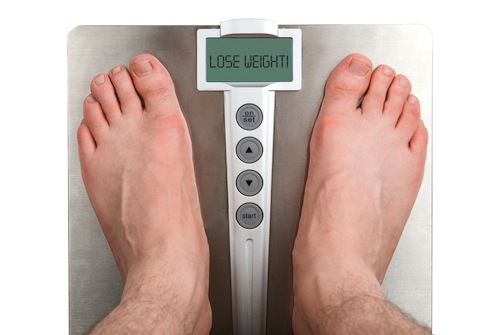 It really, actually, legitimately is harder to keep weight off than it is to lose it in the first place. You really do feel hungrier than you used to, and still the pounds keep creeping back on. This is the conclusion that Dr. Joseph Proietto and his colleagues at the University of Melbourne just published in the New England Journal of Medicine . This article was written by Allison Bland. A recent study in the Proceedings of the National Academy of Sciences (PNAS) hints at a future where a daily multivitamin could be replaced with a personalized vitamin that would work with the unique genetic makeup of an individual’s genome . Studies have repeatedly cast doubt on the effects of vitamins for the prevention of cancer and other diseases, and doctors and scientists are mixed in their recommendations for taking these supplements. A doctor may prescribe vitamins to cure metabolic diseases, but the enzymes that do this metabolic work in our bodies vary from person to person because of genetic mutations that cause them to function slightly differently. Highlight HEALTH serves as an information medium to provide knowledge and understanding of dietary supplements, nutrition and health news. We evaluate scientific information, disseminate research results and educate readers who are seeking better health to promote an enhanced quality of life. The information presented at Highlight HEALTH is intended for the general public, patients, healthcare providers and caregivers, and is designed to support, not replace, the relationship that exists between a patient/site visitor and his/her existing physician. Improvement of dietary habits can be crucial for the prevention of disease and promotion of health. Similarly, vitamin, mineral and herbal supplementation can play an important role as diet alone is often inadequate to provide all essential nutrients. Along with diet, the elimination of household toxins can improve home health and have a significant impact on a person’s overall health. Documentation and References: Health science, including research in nutrition, biochemistry, metabolism and medicine, are essential resources for determining the effects of nutritional supplementation. Published clinical trials are required for determining supplement efficacy and safety. Undocumented claims and hearsay are not acceptable for website publication. All articles presented on Highlight HEALTH include bibliographic citations and research article abstracts from published scientific literature. Home Health: Your home should be the safest place in the world. According to the American Association of Poison Control Centers, 89% of poison exposures occur in the home and cosmetics/personal care products and cleaning products are two of the most common forms of poisoning for children under the age of six . Most household cleaners contain toxic chemicals such as chlorine, ammonia and petroleum . The Consumer Product Safety Commission has identified more than 150 chemicals in the home that have been linked to allergies, birth defects, cancer and psychological abnormalities . Myths and Education: What you don’t know can hurt you. In the world today, it’s difficult to sort out the corporate propaganda from what’s best for you and your health. Unfortunately, much of the health advice and possibly care we receive is motivated by marketing objectives and individual profit. Educate yourself so that you can protect you and the ones you love. Annual Report of the American Association of Poison Control Centers Toxic Exposure Surveillance System, American Association of Poison Control Centers, 2000. Quick Facts on Poison Exposure in the U.S.
Dadd, DL. Home Safe Home. Tarcher, 1997.